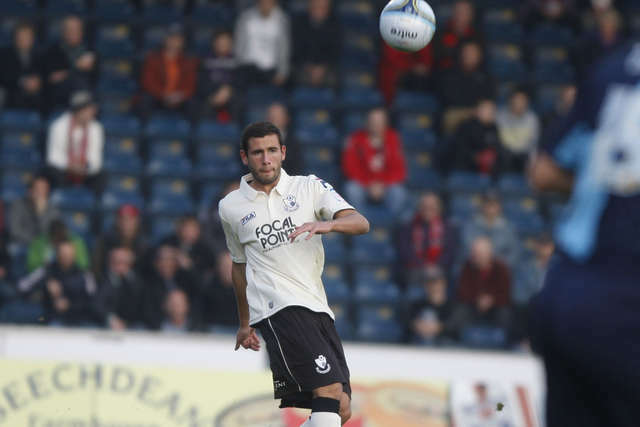 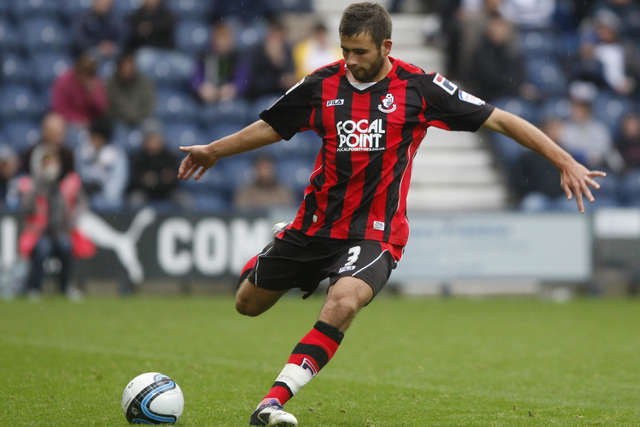 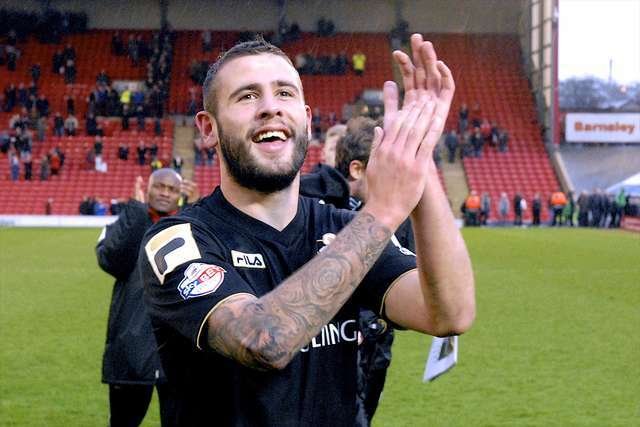 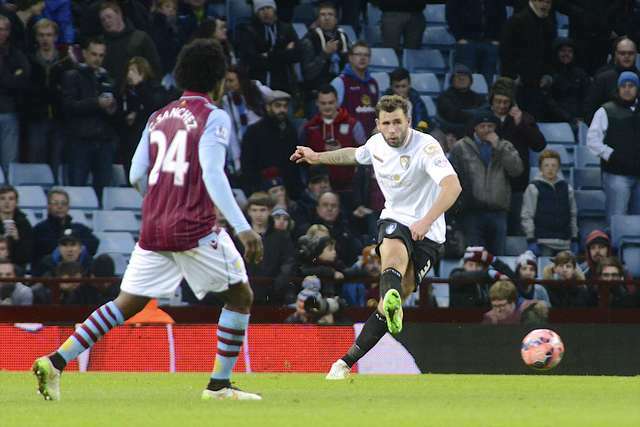 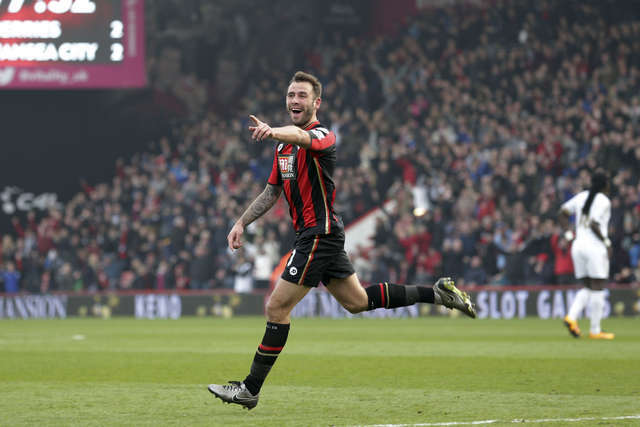 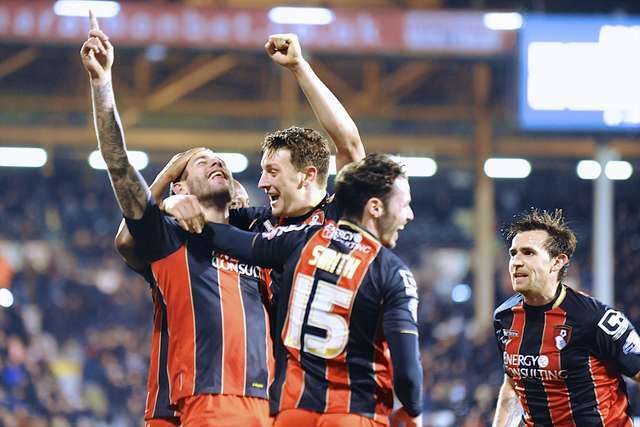 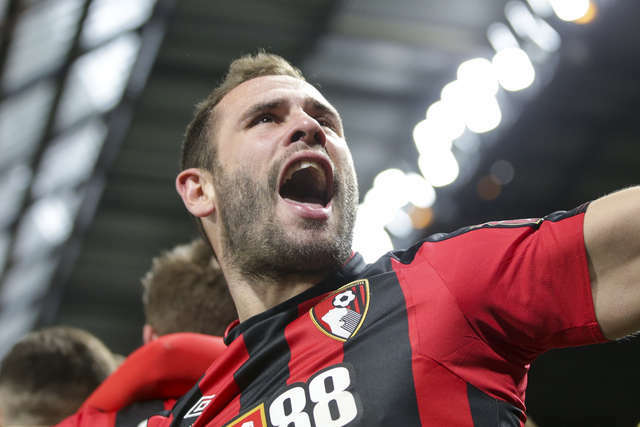 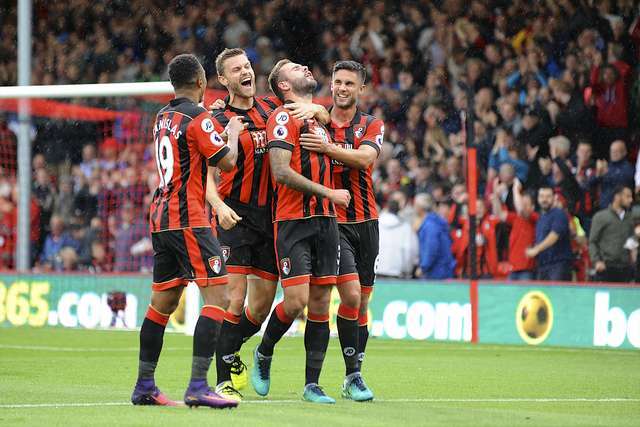 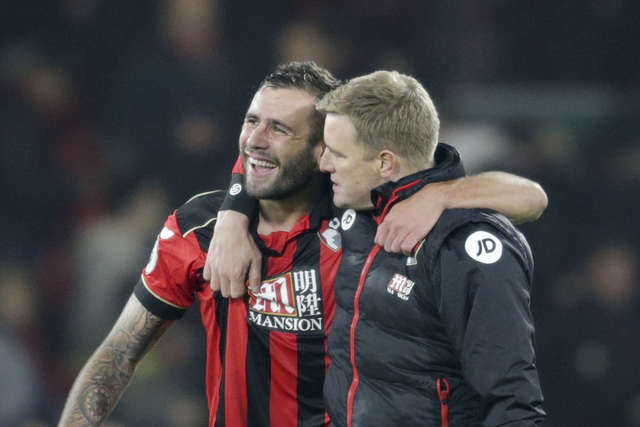 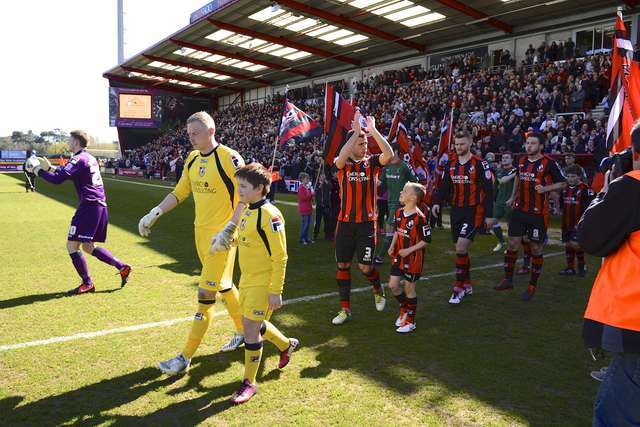 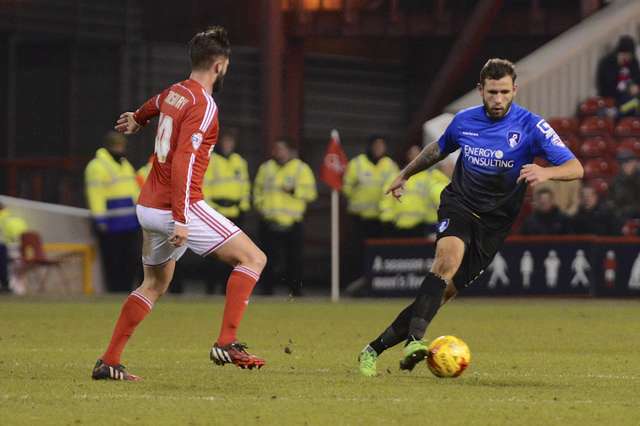 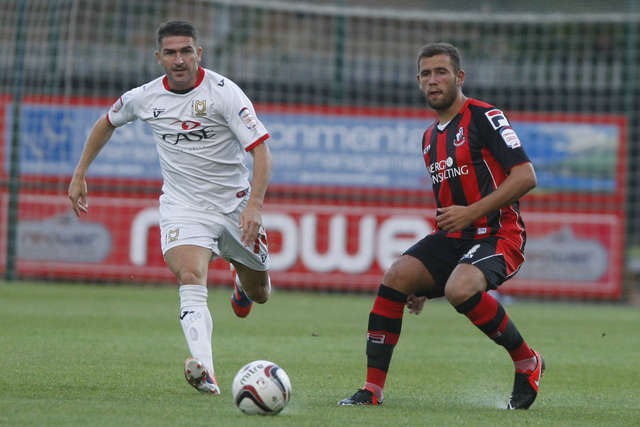 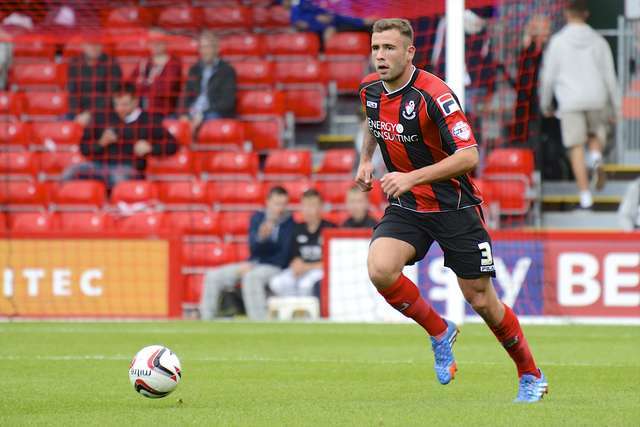 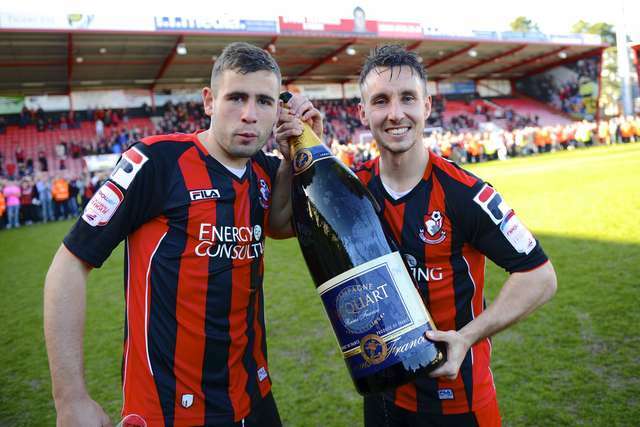 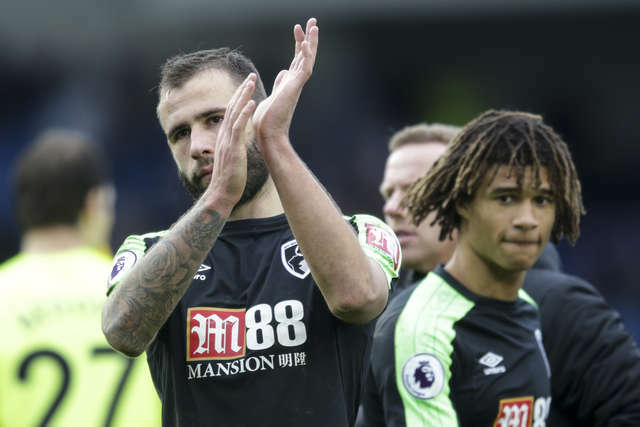 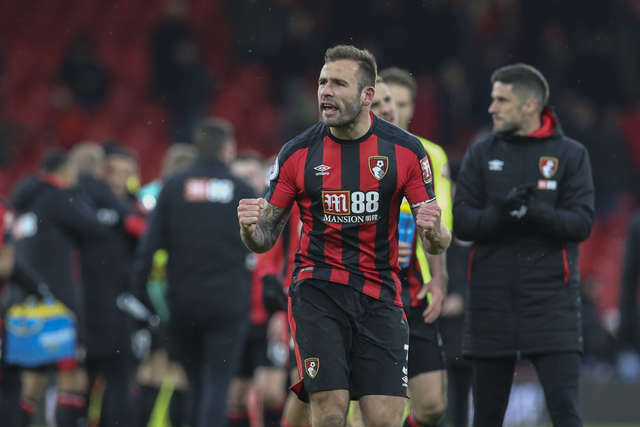 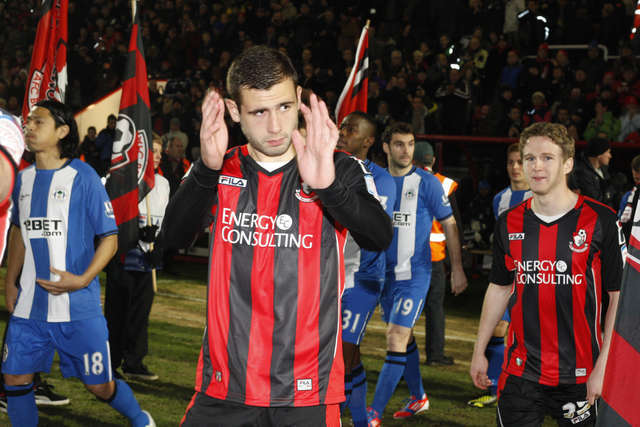 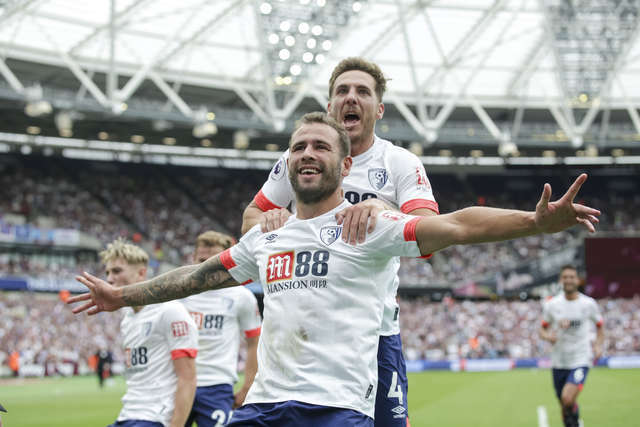 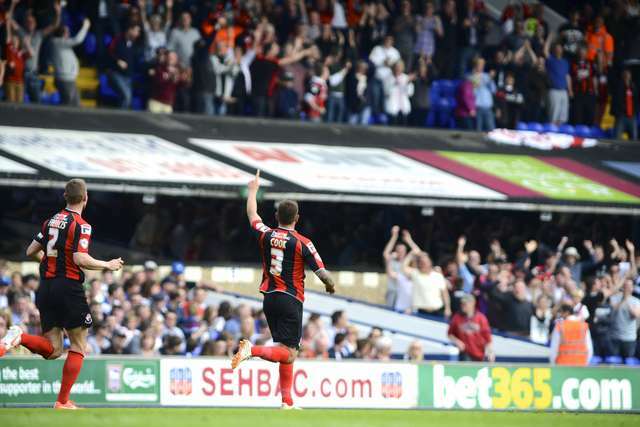 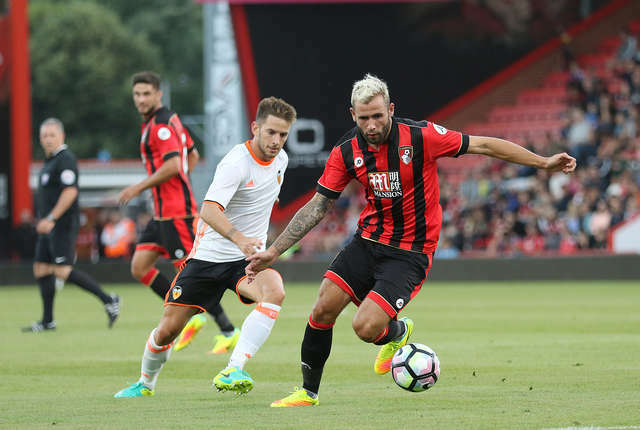 Steve Cook registered his 300th appearance for AFC Bournemouth during the weekend's game at Cardiff City. 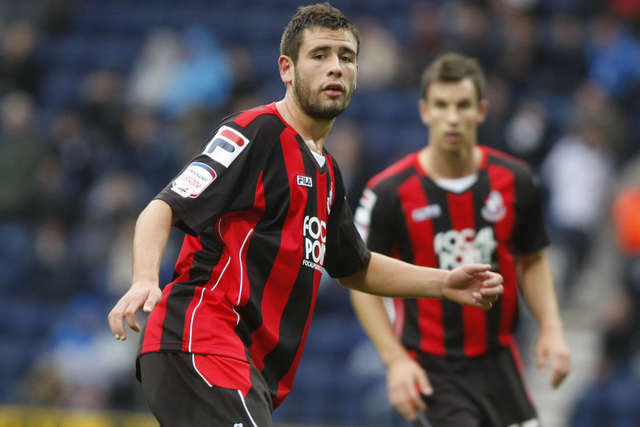 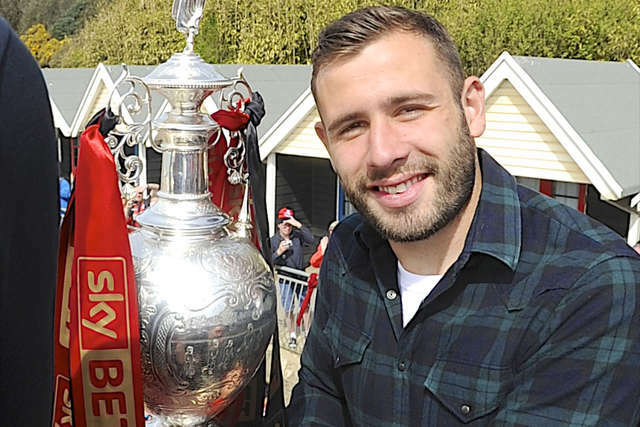 Cook signed for the Cherries on loan while at Brighton in 2011, before making the move permanent midway through the 2011/12 season. 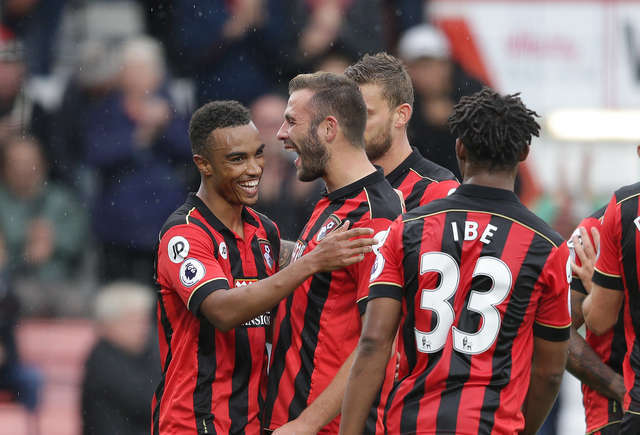 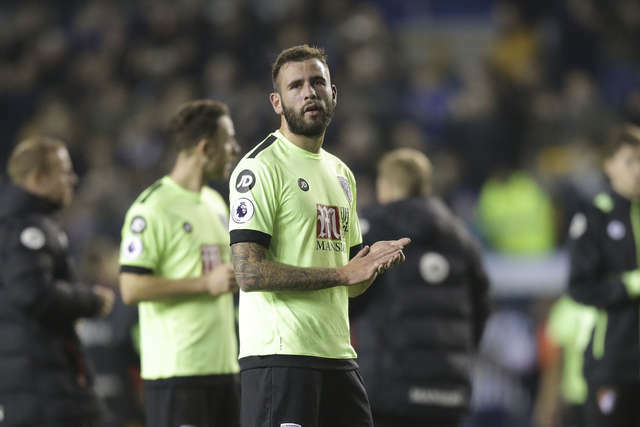 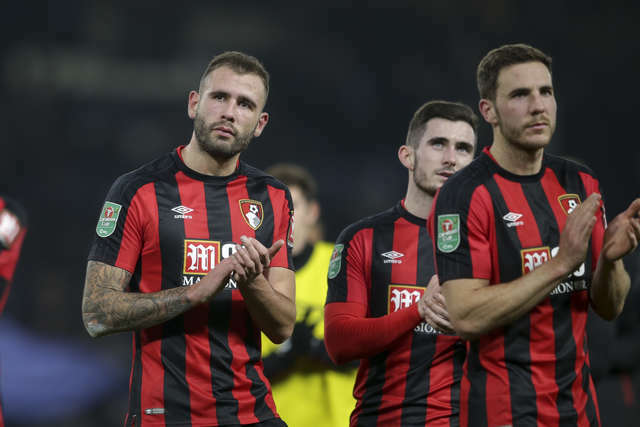 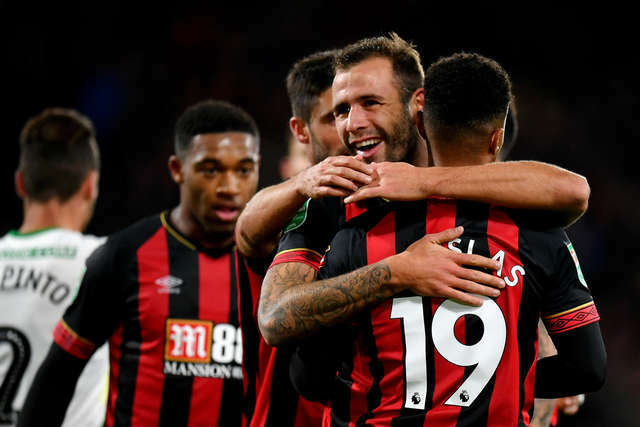 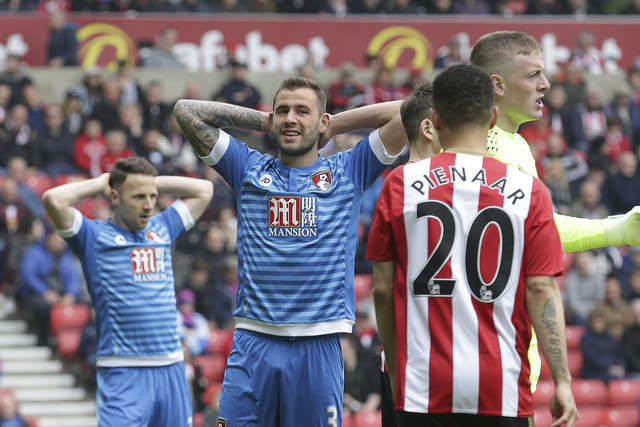 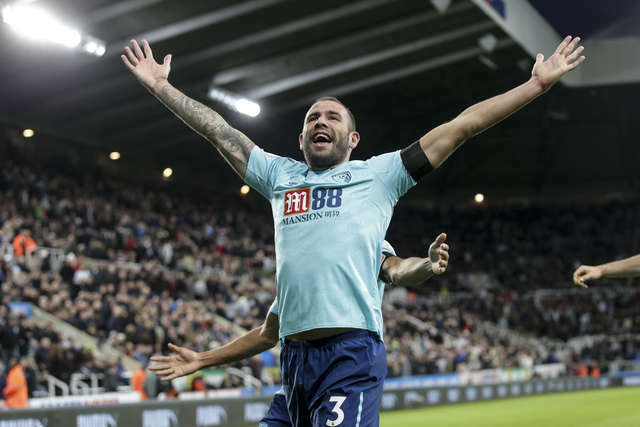 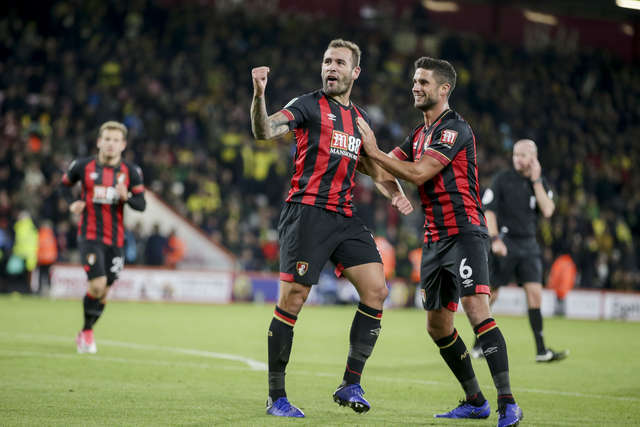 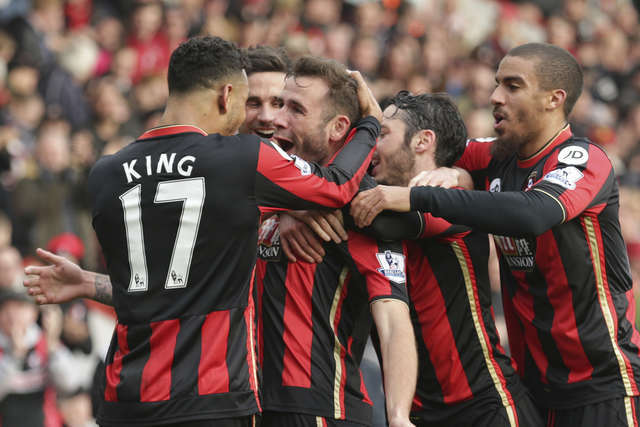 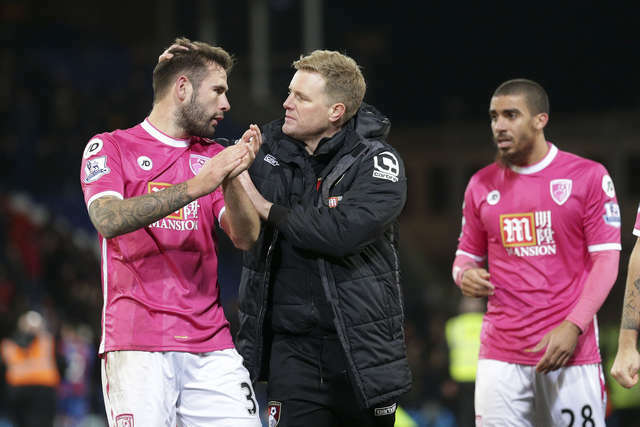 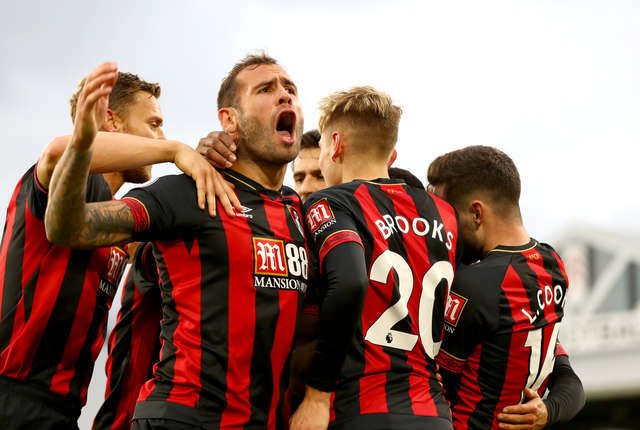 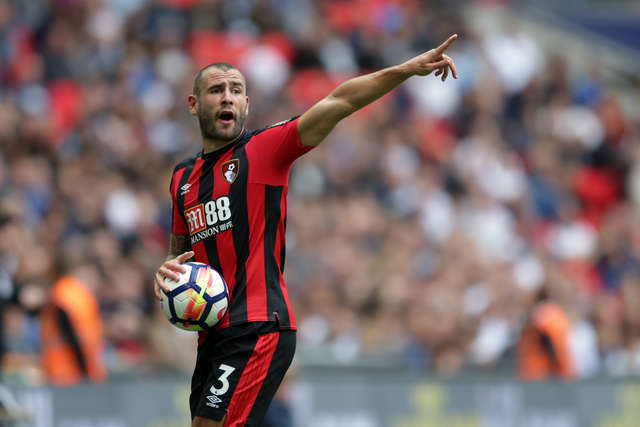 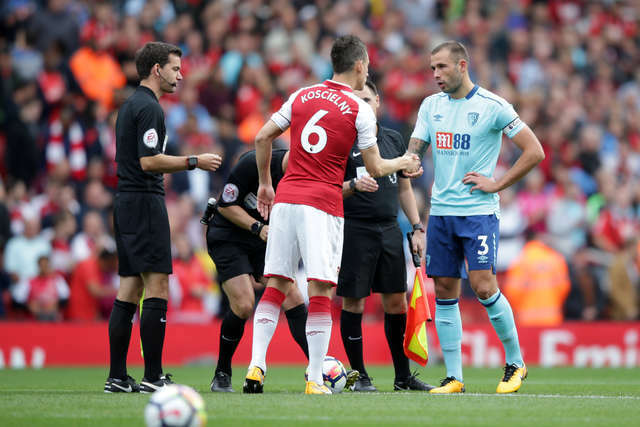 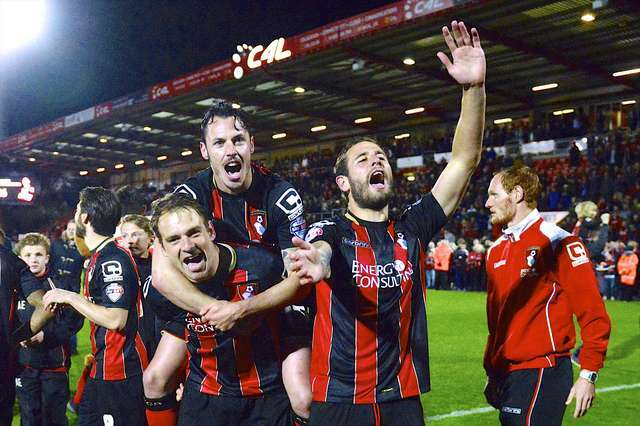 The centre-half has been a stalwart figure of Bournemouth's back-line ever since. 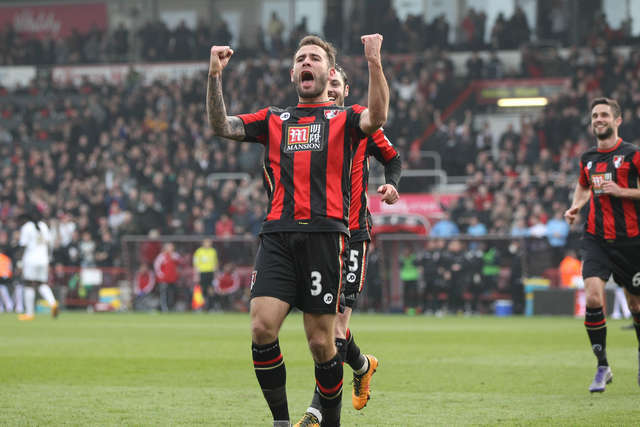 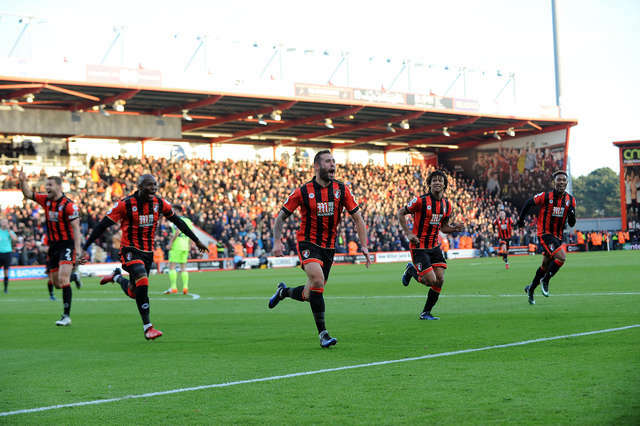 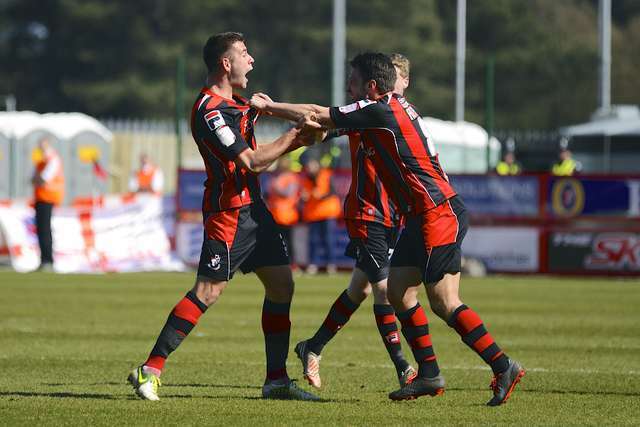 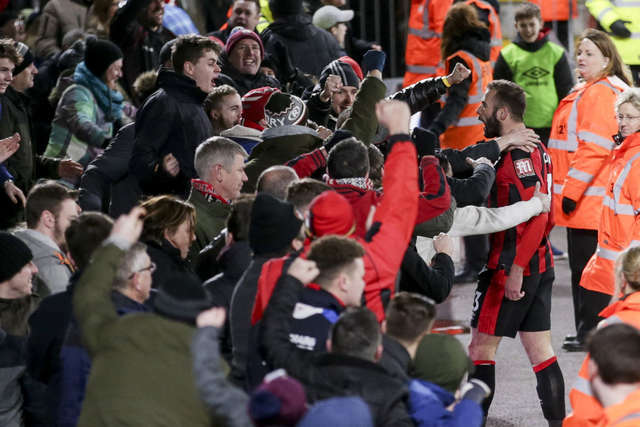 To celebrate his impressive achievement and his time at the club, afcb.co.uk looks back at some of the best photos from Cook's time as a Cherries player.